The Kyzen range are only available for the Swedish and Danish market, pls contact our sales staff for further details. KYZEN Corporation was founded in 1990 and was among the first to invent new and environmentally friendly cleaning products to replace CFCs and other ozone-depleting chemicals. 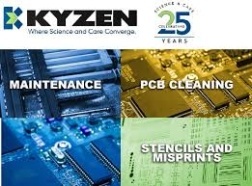 As a result, today KYZEN the leading provider of innovative, global cleaning technology for the electronics, semiconductor, optics and finishing of metal. This means that we are continually improving our cleaners to solve new problems and to create the most effective cleaning product and solution that fits your needs. Analyses and tests can be performed for your application to verify the process against the requirements. Technology Center is located in Europe, USA and Asia. 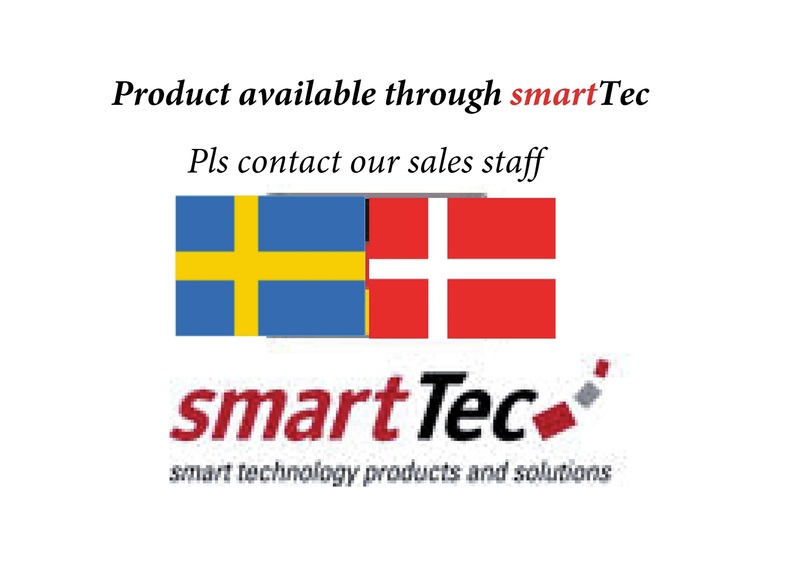 Contact smartTec for appropriate choice of fluid in your process.